Smartwatch Update: What’s Your Best Choice For 2016? Home Gadgets Smartwatch Update: What’s Your Best Choice For 2016? When the smart folk look back on 2016, it might be the year that everyone agrees Smartwatches really came of age. Although these wearables have now been around for a while, 2016 sees more choice than ever before and a hefty dose of style to go along with them. 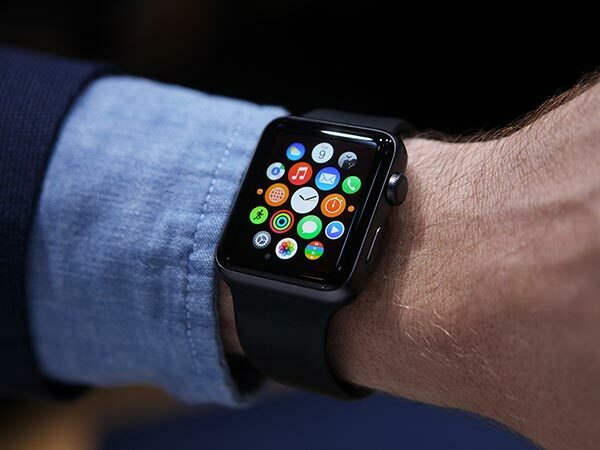 The most recent releases will have many people who might not have looked at one of these devices seriously considering a Smartwatch for the first time. 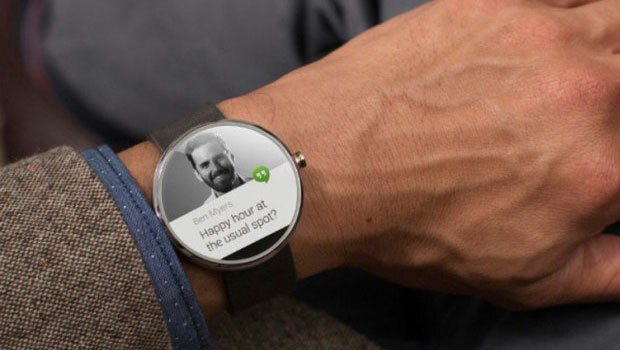 Today, a vast number of new apps and increased functionality mean that a Smartwatch should be on everyone’s radar. Functions such as GPS tracking, music storage and playback, Internet voice search and even (in some countries) the ability to pay for your groceries straight off your wrist, make Smartphones, well – a smart choice – and, as a bonus they tell the time. If you are one of the many who believe that a Smartwatch can add value to your life, what are the makes and models that should make your short list? Let’s explore a few of them. 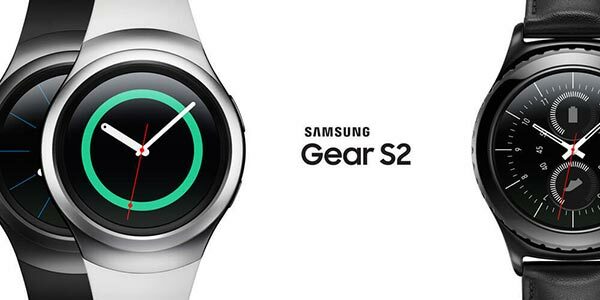 Samsung demonstrates that they really know what makes an effective Smartwatch tick with the Samsung Gear S2. The rotating bezel has received rave reviews as far as functionality is concerned and the Tizen OS is very user friendly. The Super AMOLED screen is crisp and bright and runs all the way to the edge of the circular display. It’s a great looking piece of tech as well. Expect to pay around $250. Even if you are not one of the legions of Apple fanatics, you have to admit that when it comes to making Smartwatches, the folks from Cupertino know what they are doing. The Apple watch has some genuinely useful apps. See who is calling, check your messaging service and track exercise options or get your favorite tunes – it’s all on this Smartwatch. The interface is very intuitive, and it also looks incredibly stylish. The only downside is it might be a bit pricey for some at around $250. Motorola might not be the force to be reckoned with today that it was in its mobile phone heyday, but with the Moto 360 they have created what must be one of the most beautiful Smartphones ever developed. According to reviewers, it is also incredibly comfortable to wear. A great library of Android apps adds to the attraction, plus it is iOS compatible. The improved Gorilla Glass protected display also scores highly. 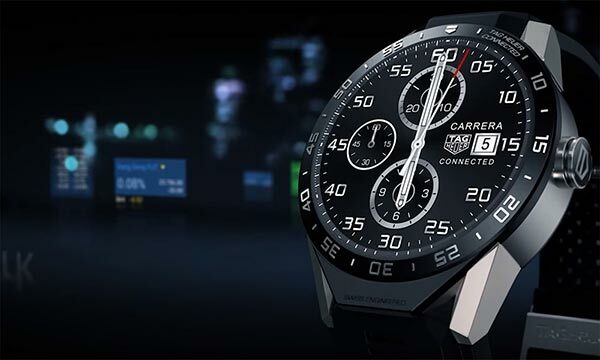 At around $140, this is a Smartwatch that will have the competition worried. 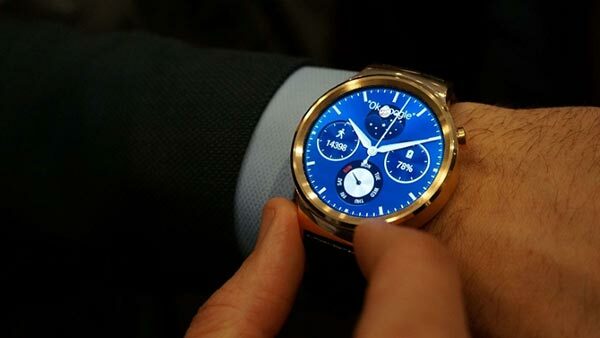 Huawei enters the Smartwatch market with a polished product that delivers on both functionality and attractiveness. The build quality is exceptional, and the fully circular display is a joy to see and use; this is one of the sharpest and most detailed displays on the market. This Android watch has all the usual apps, however, there is nothing that makes it really stand out from the crowd in terms of applications, but boy, is it a great looking Smartwatch. Premium quality means that buyers will be paying a premium price – around $350. Users will have to decide for themselves if it is worth the money. If you’ve got very deep pockets and want the best quality and rock solid build with oodles of top end style, then the Tag Heuer Connected is the watch you’re looking for. Available in stainless steel or Rose Gold, it is a thing of beauty. Powered by Android, it may not have the greatest screen resolution in the world, but it is undeniably a fashion statement. You can expect to pay a wallet clenching $1,500 for the privilege of strapping this to your wrist. However, two years after buying it, you can swap it out for a Tag mechanical watch, so perhaps the price tag isn’t so bad. There really is almost unlimited choice when it comes to Smartwatches these days. Great functionality and jaw dropping good looks are now standard. If you are into style or wearable tech, you need to start looking seriously at your options. Make FREE International & Domestic Calls to over 40 Countries!